No-one would have doubted hemp was popular in Kentucky, but the number of applications approved by the state’s Department of Agriculture for the 2019 season is mind-boggling. Announced on Tuesday, Kentucky Department of Agriculture (KDA) has approved 1,035 applications to cultivate up to 42,086 acres of industrial hemp this year, well up on the 225 applications approved in 2018 and 209 in 2017. Additionally, 2.9 million square feet of greenhouse space has also been approved for hemp cultivation – that’s around 66 acres. Also approved were 40 new applications from hemp processors, which will take the number approved license holders in the state to 109 in 2019. To top all this off, several universities in the state will be engaging in hemp research projects over the course of the year. “The numbers tell you what you need to know about the excitement about hemp in Kentucky,” said Agriculture Commissioner Ryan Quarles. The excitement certainly extends to the state’s government – it was the first cab off the rank to submit its hemp plan to the USDA just hours U.S. President Donald Trump legalised industrial hemp with the signing of the 2018 Farm Bill. But perhaps that isn’t surprising given Kentucky is the home state of U.S. Senate Majority Leader Mitch McConnell, who introduced the Hemp Farming Act of 2018 that was contained within the bill. Commissioner Quarles is also a big supporter of industrial hemp. The USDA is obligated to approve the plan within 60 days – but that’s 60 days after it has issued regulations. A public hearing on the administrative regulation was held yesterday. There have been no changes to KDA regulations concerning its industrial hemp program this year, but in light of the 2018 Farm Bill an analysis will be carried out in the future to determine administrative regulations deemed no longer necessary. 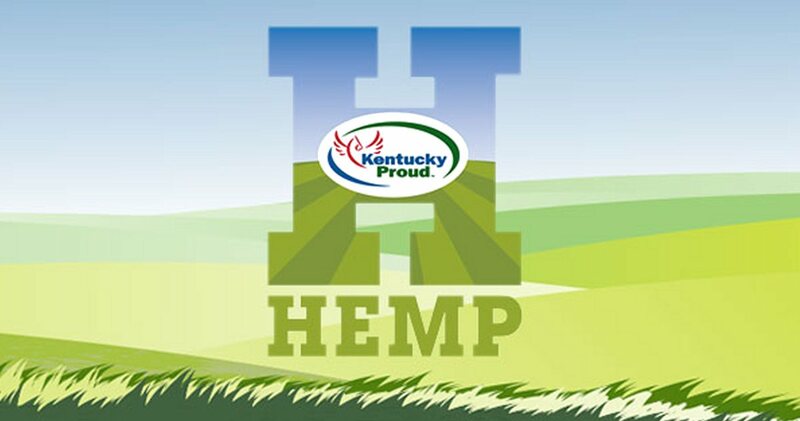 Further information on Kentucky’s Industrial Hemp Research Pilot Program can be found here.